Two vetoes announced Tuesday evening were part of a controversial collection of bills lawmakers passed to give themselves more power. Herbert vetoed one to let lawmakers demand legal opinions from the Attorney General, which came after fallout between lawmakers and the governor during last year’s special congressional election. Another veto, S.B. 171, would have allowed the legislature to intervene in state lawsuits. Lawmakers passed the bill under the argument that have a right to defend the laws they pass in court. The governor and legislature have been engaged in a power struggle since last summer when Herbert called a special election to replace outgoing congressman Jason Chaffetz. The move upset lawmakers and sparked a debate about the state's balance of power. Legislative leaders are polling to see whether they have the numbers to pursue a veto override for the bills. 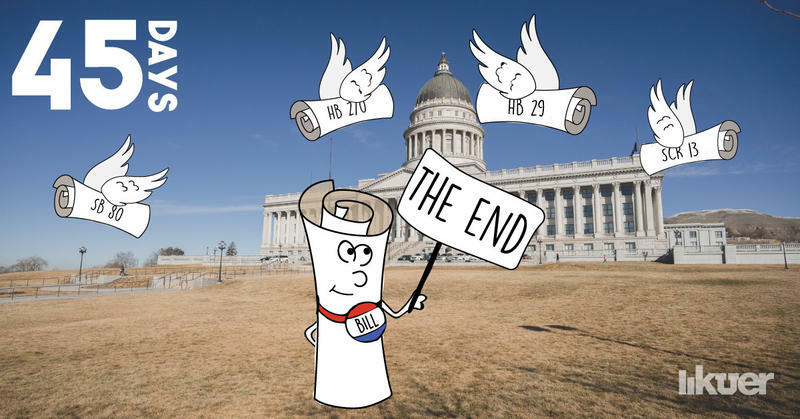 Herbert’s third veto came at the request of the bill’s sponsor over a technical issue. Lawmakers inadvertently omitted some language from H.B. 322 on the last day of the session. After realizing the mistake, sponsor Rep. Ed Redd, R-Logan, requested the governor veto the bill. Herbert approved most items in the state budget, but denied $700,000 in funding for S.B. 171 after vetoing it. The money had been set aside for the legislature to hire attorneys, a paralegal and a legal secretary. In the final days of his signing period, Herbert approved a bill requesting Medicaid expansion from the federal government to cover around 60,000 Utahns. It would also come with a work requirement. Herbert approved a number of bills aimed at reforming Utah’s tax code, including a provision to lower Utah’s income tax rate to 4.95 percent from 5 percent. Another bill freezes property tax rates for five years, meant to provide more funding for education and includes a host of other tax code tweaks, including a shift to single-sales factor for Utah businesses. On Tuesday, the governor signed a bill to ban non-compete agreements for broadcast journalists and producers earning less than $47,500 a year. But the approval came with a warning from the governor that he’ll veto any future legislation dealing with non-compete clauses in other sectors. “We must be vigilant to keep government regulation to a minimum so our businesses can thrive and prosper,” Herbert said. Herbert also permitted two bills to go into effect without his stamp of approval. One of them shortens the waiting period for couples seeking a divorce and removes a mandatory divorce education course. Lawmakers passed a handful of resolutions this year that do not require the governor's signature. 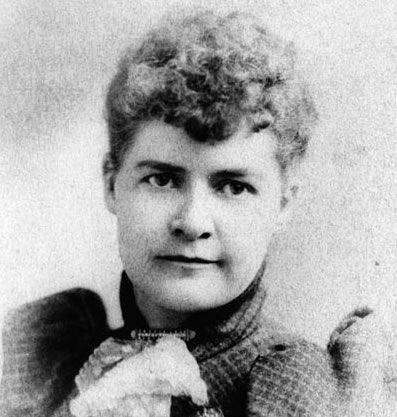 Utah will likely send a statue of Martha Hughes Cannon to the U.S. Capitol, after the senate passed a resolution to replace a current statue of inventor Philo Farnsworth, with one of Cannon, an early Utah politician and women's rights activist. We are live in Cedar City this week for a special recap of the 2018 legislative session. Joining Julia and Nicole on stage are three Utah lawmakers from the region: Rep. Walt Brooks of St. George, Rep. John Westwood of Cedar City and Sen. Don Ipson of St. George. 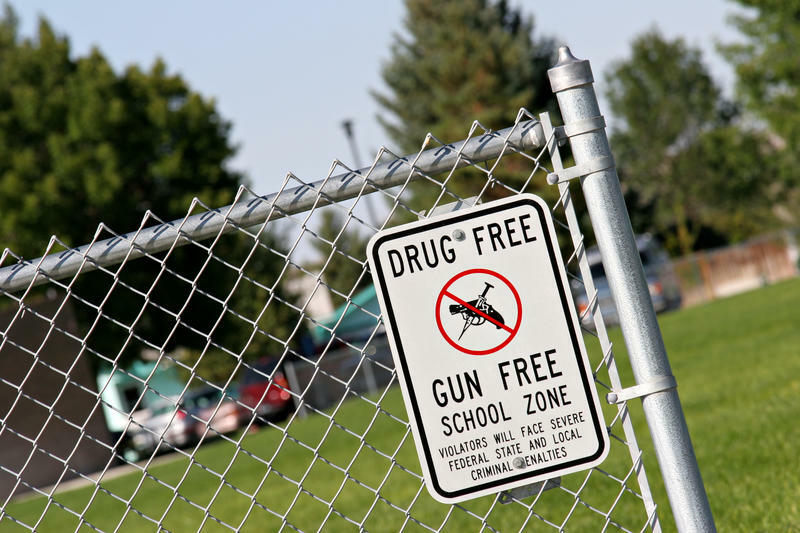 What laws will have the biggest effect on southern Utah and how did the legislature tackle some of the critical issues facing it? This show was taped at Southern Utah University in partnership with the Michael O. Leavitt Center for Politics and Public Service.